Visit our Facebook page, review us on TripAdvisor, or contact us on WhatsApp. We look forward to seeing you in paradise! Gunnar & Jacqueline. 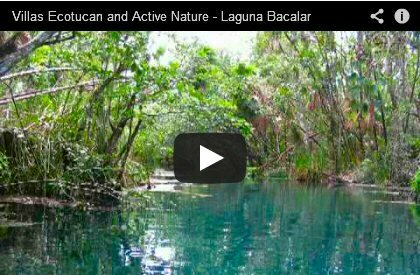 © 2018 Active Nature Bacalar.